Because of variations from one computer screen to another, it's difficult to precisely match colour samples on our website. 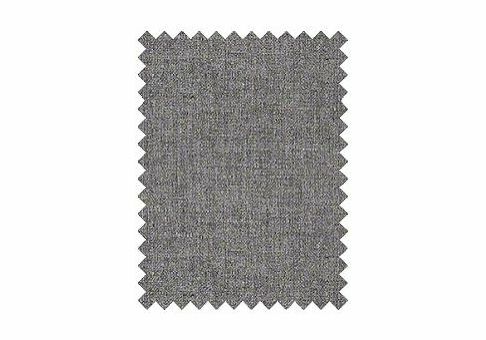 We suggest that you purchase fabric samples if colour matching is important to your individual buying decision. The exact cut of your swatch is not guaranteed to be identical to the image shown here. The fabric sample is intended to help in colour matching and to allow you to feel the texture of the fabric. 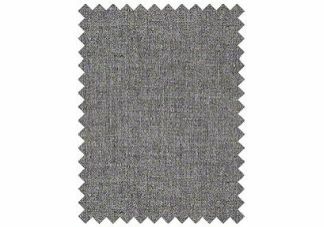 Size: Most swatches are 4" x 3"; however, a larger cut of fabric may be sent for large-scale patterns. If you are concerned about the size of the fabric swatch, please contact customer service or leave a message in the Order Note box when placing your fabric sample order.